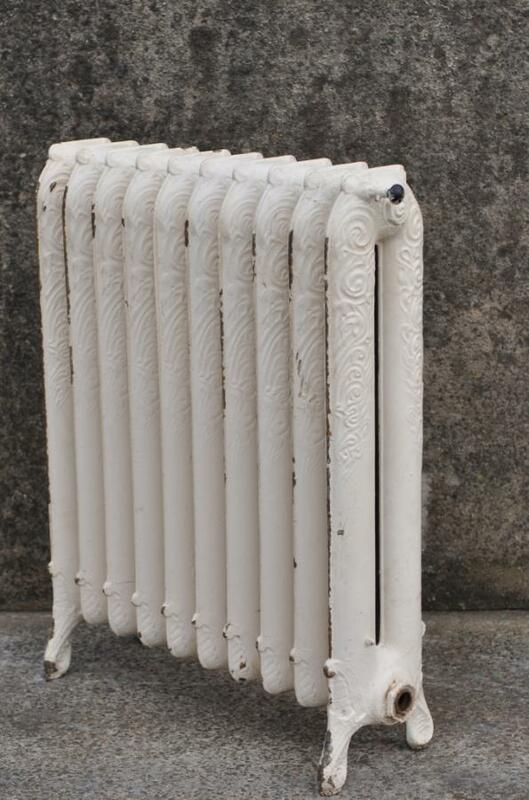 antique decorative princess cast iron radiator. 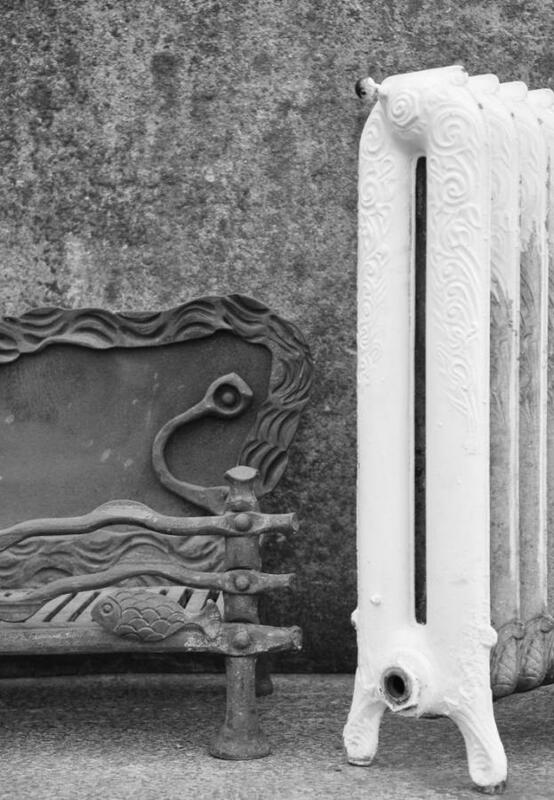 An unusual "grotto" decorated antique cast iron radiator. To be sold pressure tested, cleaned and refurbished to customers choice. 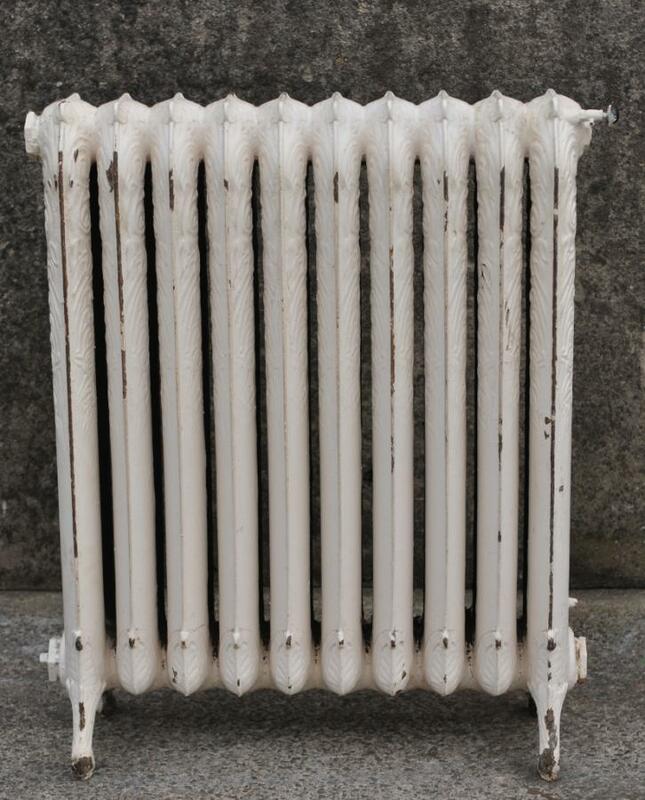 More radiator examples in architectural metalwork section.If you need a quantity please get in touch as i will probably be able to tailor a set to your project from the large stock i keep. Dimensions in inches/cms; 26/67 wide by 32/82 high by 7.5/19 deep.